Monster Hunter took the gaming world by surprise back in 2004 with the first release of this beloved series for the Playstation 2 system. 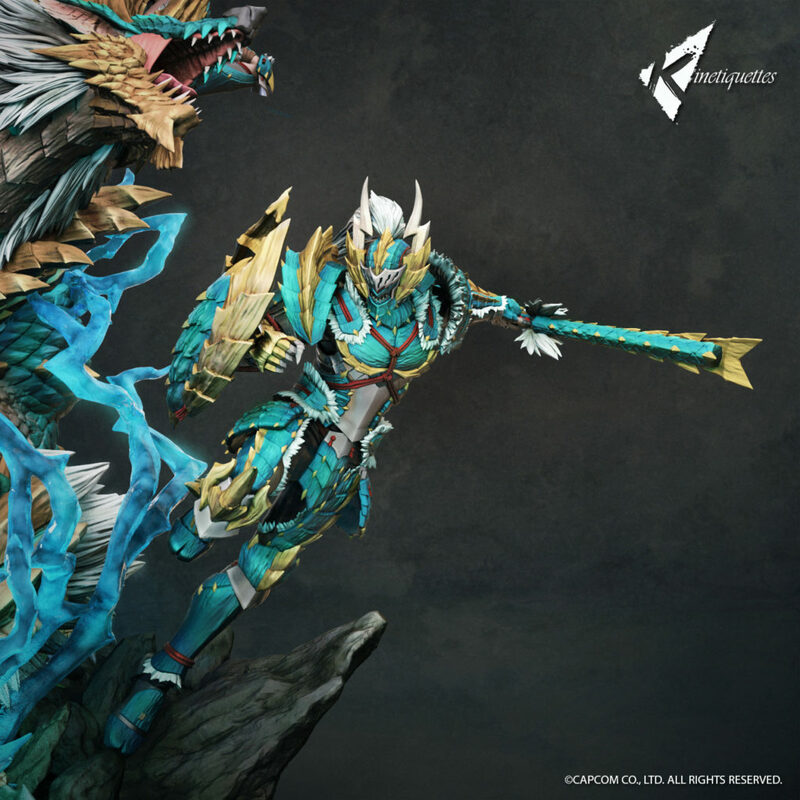 Almost fifteen years old now, we think its past time this amazing game received a proper tribute in collectibles form, especially with the awesome MHW out right now. 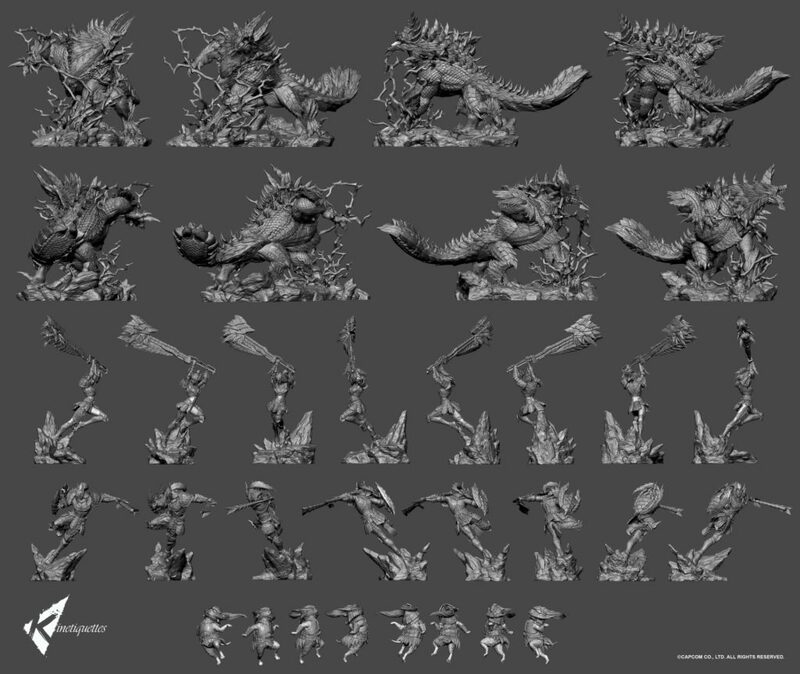 We are proud to reveal our first Monster Hunter project. 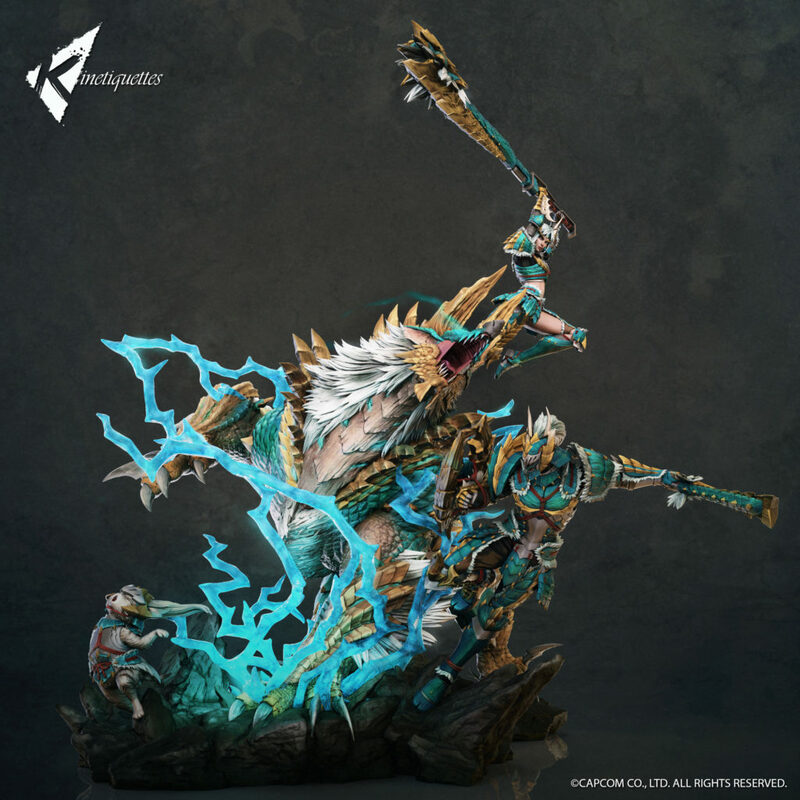 Depicting a fierce battle, this dynamic sculpted diorama features one of the famous (and dangerous) creature from the Monter Hunter universe: Zinogre! 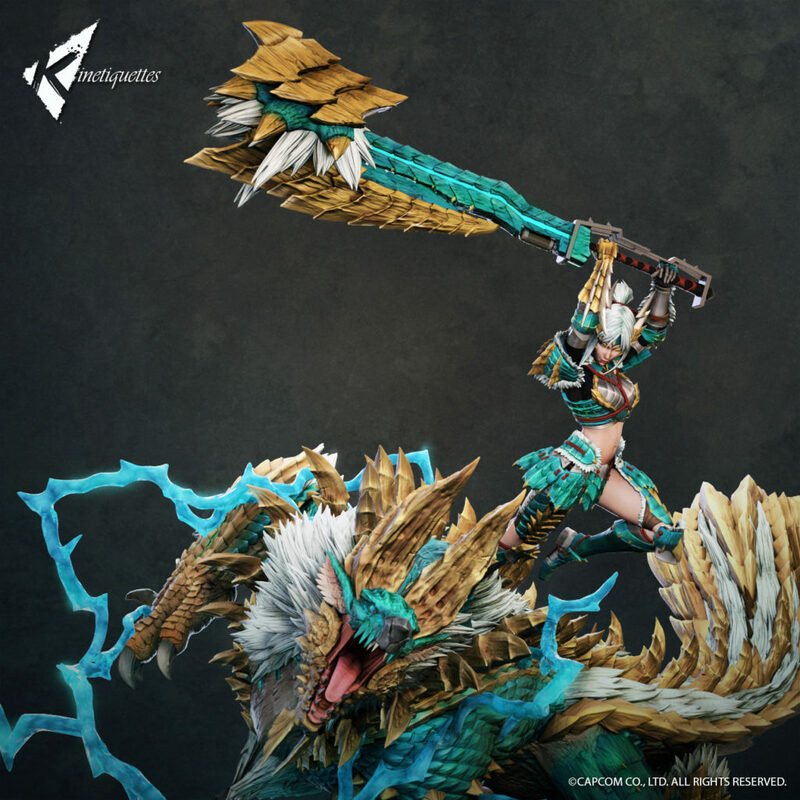 The piece comes with a male and a female hunter, both equipped with Zinogre sets of weaponry and armor! 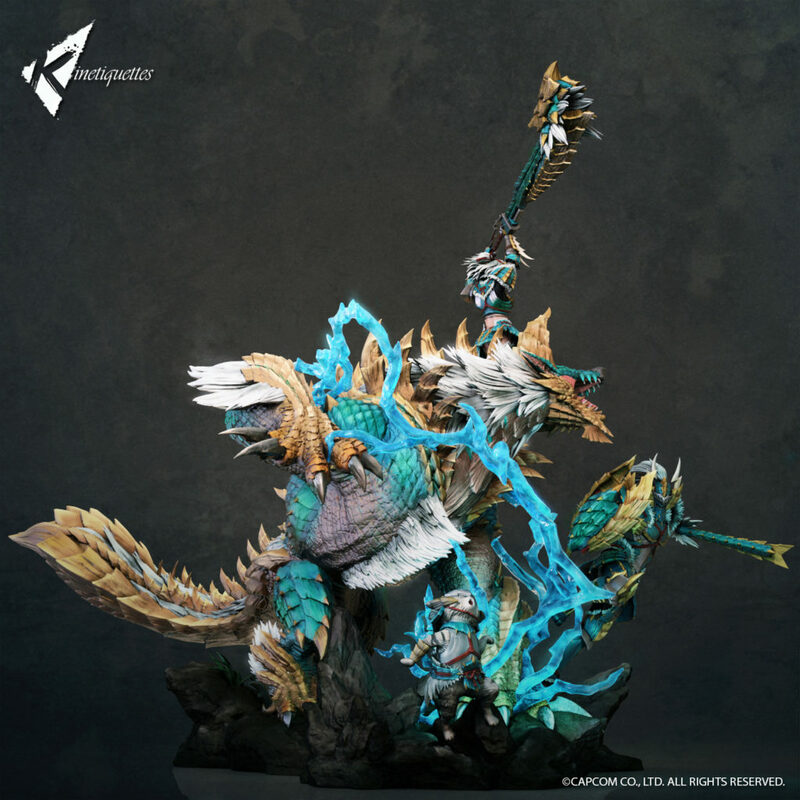 Both hunters will be available separately and will come with their own base. 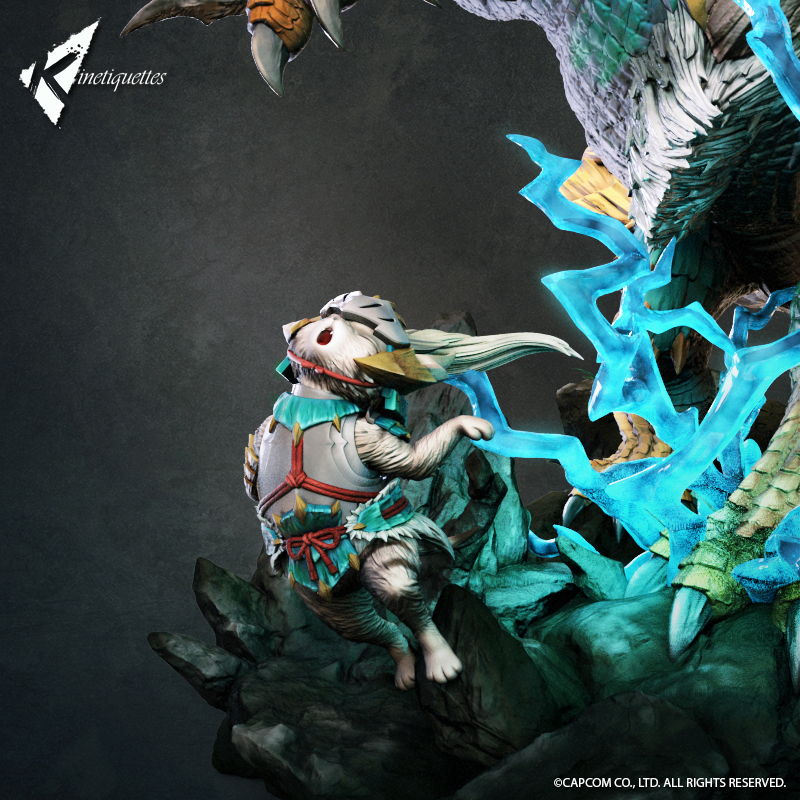 And yes, if you order this set directly from our website you’re receiving an extra extremely limited Palico figure for more side-kicking! 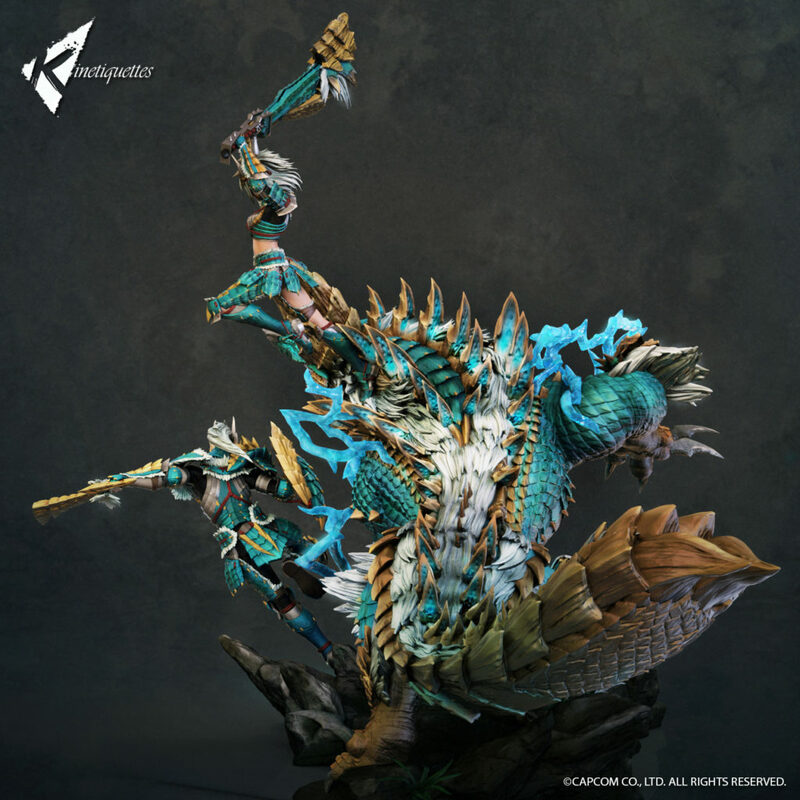 Get ready for the hunt, pre-order is not much far now!